Syon is an Assistant Professor of Economics at Swarthmore College, studying behavioral and public economics. His areas of interest include pro-social behavior, environmental conservation behavior, development, and personal finance decisions. He primarily runs experiments that seek to improve our understanding of decision making and inform public policy around important social and economic issues. You can read more about his work at www.syonbhanot.com. Chaning is a post-doctoral research associate at Princeton University. He is interested in the intersections of psychology, behavioral economics and development. Chaning’s current work includes an RCT on savings mechanisms and work on the effect of stress on decision making. Previously, Chaning was an English teacher in the Czech Republic and a futures trader in Los Angeles. He has a PhD in economics from the University of Hawaii. Kate Orkin is the Peter J. Braam Junior Research Fellow in Global Wellbeing at Merton College and a post-doc in the Department of Economics and Centre for the Study of African Economies at the University of Oxford. She works in applied microeconomics in labour, education, and agriculture. Her current research explores if interventions to provide information and motivation, underpinned by an understanding of psychological mechanisms, change attitudes and political and economic behaviour. Her PhD is from the University of Oxford. More on her current research is at https://sites.google.com/site/kateorkin/. Tungodden is a professor in the Department of Economics at the Norwegian School of Economics in Bergen, Norway and the co-director of The Choice Lab. He has published extensively in a broad range of international journals and is presently an associate editor in Management Science, Journal of Economic Behavior and Organization, and Social Choice and Welfare. 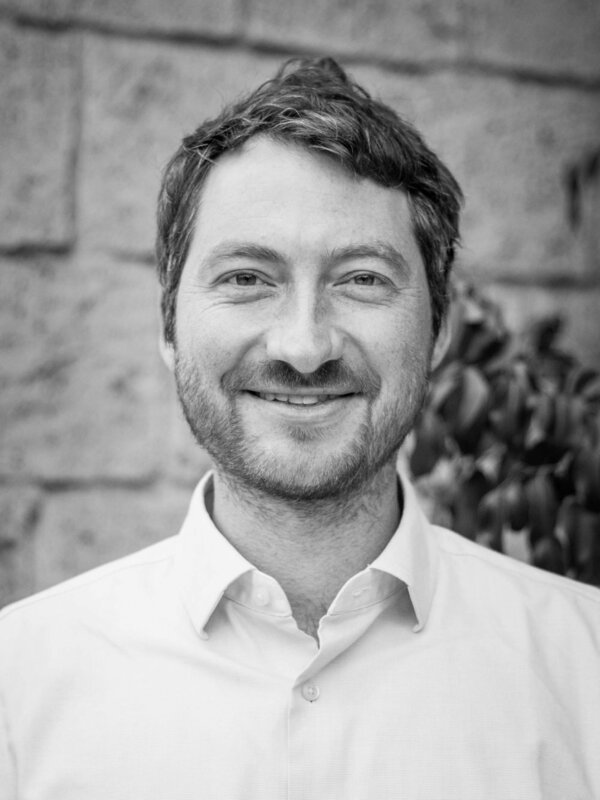 James has experience working with private industry, non-profits, and government to apply behavioral insights in emerging economies, and has conducted large-scale behavioral trials in Kenya, Tanzania, Uganda, Peru, Indonesia, Pakistan, and Sierra Leone. 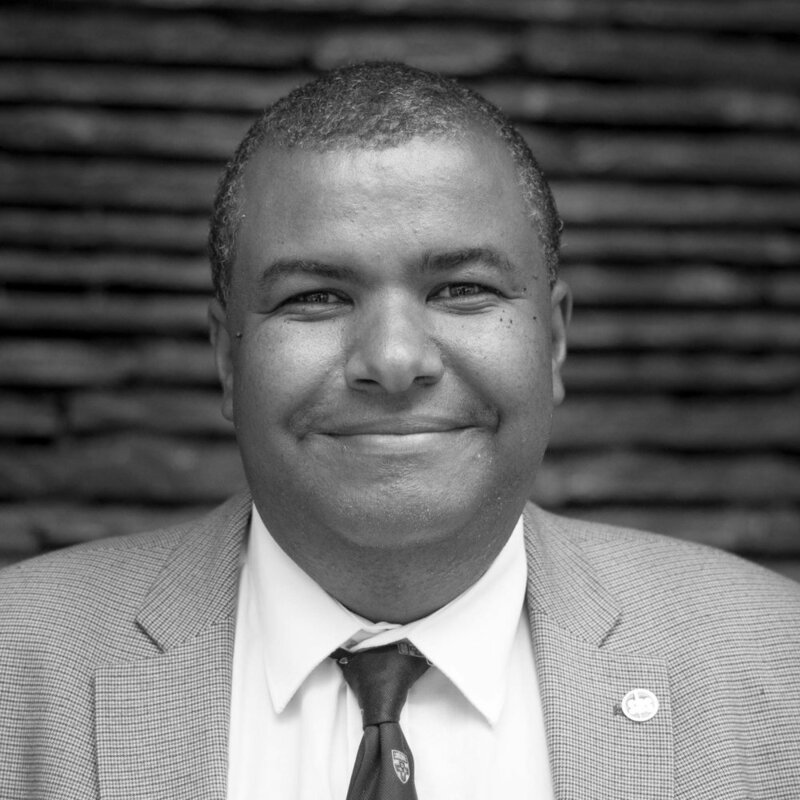 As CEO and VP, Advisory for Busara, James is responsible for the overall strategy and planning for the organization, developing the Center’s new partnerships and revenue streams, and overseeing Busara’s international offices in Nigeria, Kenya, and Uganda.